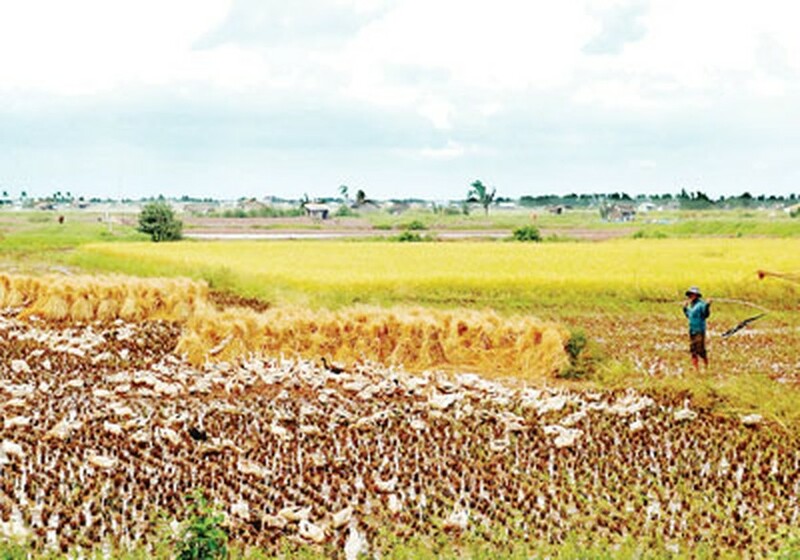 Recurrence of bird flu pandemic is currently feared in the Mekong Delta provinces of Hau Giang and Kien Giang, particularly with the area in the midst of harvesting the winter-spring rice crop. At this time, famers usually let their ducks roam freely in open harvested fields, which can lead to further spread of bird flu. 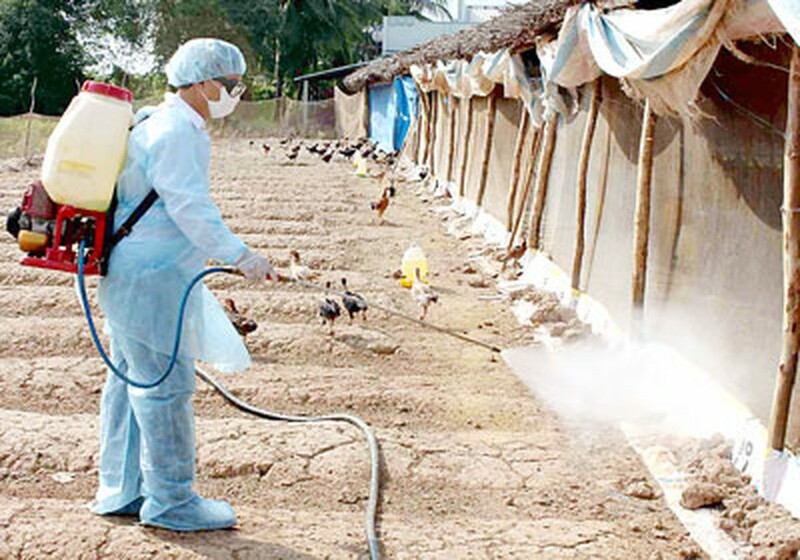 In Kien Giang Province, bird flu has been reported in a farm in Hon Dat District which is home to 559 chickens. The province has already reported one death from the H5N1 virus in Giong Rieng District early this year. Bird flu has also hit 1,070 chickens in Phung Hiep District in Hau Giang Province, 600 of which have died so far. Authorized organs have destroyed the infected chickens and sterilized the surrounding area. Most worrisome is a shortage of bird flu vaccine. Breeder Vo Van Buol said that he had asked authorities to vaccinate his chicken flock but they said there was no vaccine. Hau Giang Province admits the shortage of bird flue vaccine since November last year. Truong Ngoc Trung, head of the provincial Department of Animal Health, said that they have decided to spend from the provincial budget and buy three million doses of vaccines to inoculate chickens against bird flu. The plan is to vaccinate all three million ducks and 200,000 chickens in the province by the end of this month. Another concern is that ducks are allowed to roam freely in open harvested rice fields, which can lead to further spread of bird flu in the Mekong Delta. Luu Phuoc Hau, deputy head of the Department of Animal Health in Can Tho City said that the City now has 1.5 million ducks but has run out of vaccine. Earlier, vaccination was carried out under a government project that provided free vaccines. Now Can Tho City and other localities in the Mekong Delta have to manage by themselves. According to Truong Thi Kim Dung, director of Animal Health Center Zone VII--which covers ten provinces and cities in the Mekong Delta except Long An, Tien Giang and Ben Tre Provinces--the area has more than 42 million chickens and ducks. She said that bird flu is under control as of now. The Animal Health Department under the Ministry of Agriculture and Rural Development has an alternate source for vaccines in case of a bird flu pandemic, said Dung. However localities must spend from their budget to periodically vaccinate chickens and ducks in their areas.